I have tasted these before and they are awesome. You have a wonderful blog.M happy to follow it. Looking great - love them! 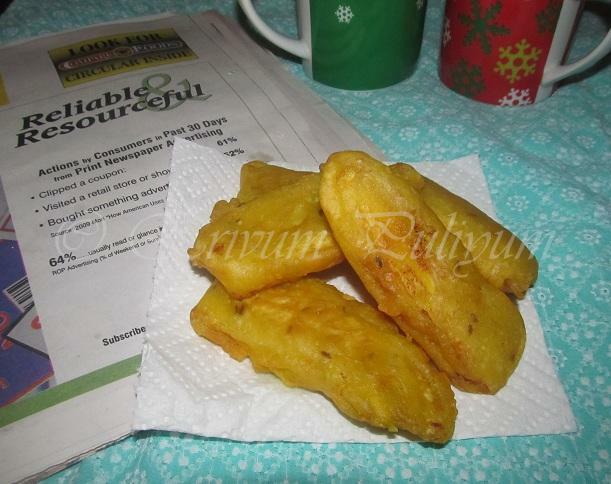 Looks very tempting, have to try this, I never made bhajjis with ripe plantains..
Lovely..have been planning to make this for a long time..never got around to it though! Nostalgic and awesome.Pazhampori is one amazing snack. My favourite tea time snack :) Just dread the oil though! 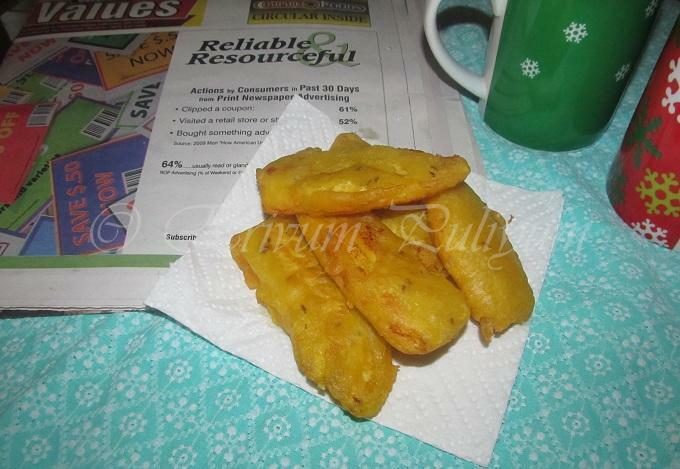 How much i love these, hmm i will forget my counts when it comes to plaintain fritters. Very well made. My fav snack.... Love it and urs look mouthwatering..
perfect for a afternoon tea! very crisp and delicious snack..heard about it many times but never tried..now after seeing the tempting clicks ,I will surely try this..
Love fritters; i can just imaging with plantains; looks wonderful Julie! very yummy.. :) :) snack.. The husband loves this. And it looks superb. I love this snack, I remember having it when I went to visit Kerala with my parents. Awesome to have it with chai! Wow.. I learned this recipe from my dad.. 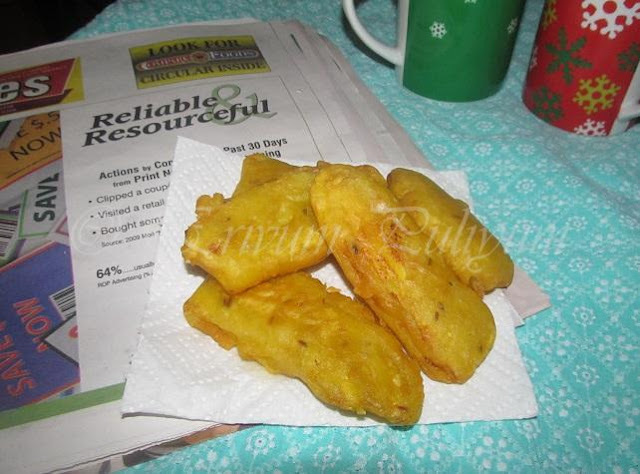 He visits kerala every year & love's these fritters..
looks very tempting...lovely fritters...nicely done!! yum yum .. the addition of cumin is new to me...i usually add sesame..
One of my favourite ...yumm. Wow!,Yum Yum Fritters Dear.One of my fav Teatime snack. Luks Yumm! OMG...my all time fav snack....looks so perfect!! Nice one. Thanks for linking it to 'Only'. Tempting snack !! Thanks for linking to the event !! 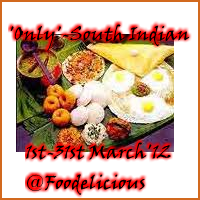 Wow, lovely street food from Kerala! Very homely looking pazham pori. (Long back)Our school excursions would always be to some place in Kerala & every time I was there, never missed the opportunity to taste this fry! !